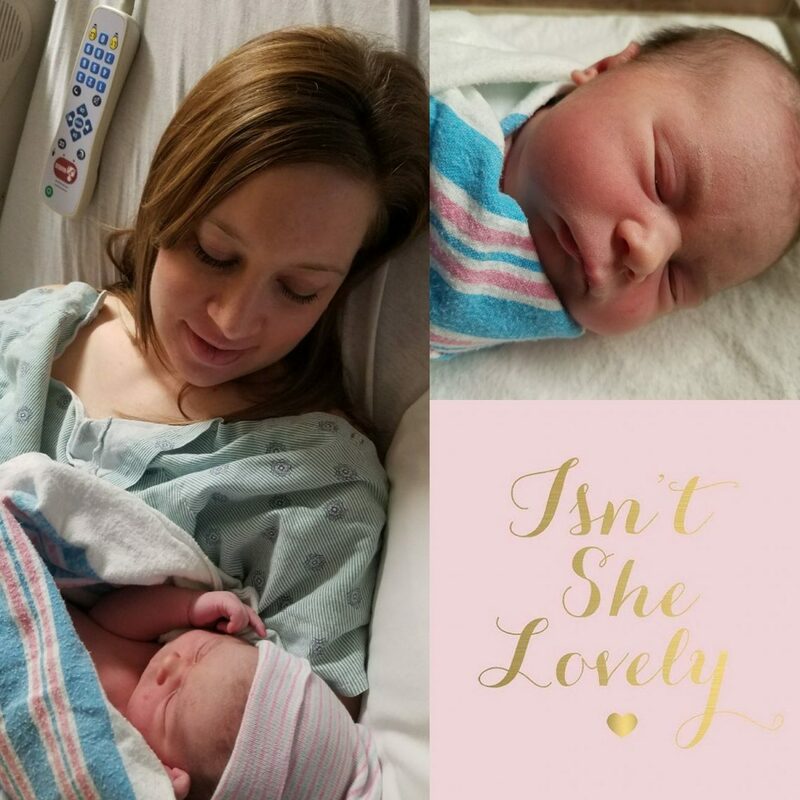 Dr. Lauren has another GIRL!!! Blakely Elizabeth Winarski was born on March 25, 2018. Blakely made her spontaneous and speedy arrival at 5:22pm weighing 8lb 2oz and 19 and 1/2 inches long! Congratulations, Dr. Lauren!!!! NOTE: While Dr. Lauren is away on maternity leave, Dr. Weisel will cover Dr. Lauren’s office hours including Wednesday and Friday afternoons 1:00 – 5:00 PM.